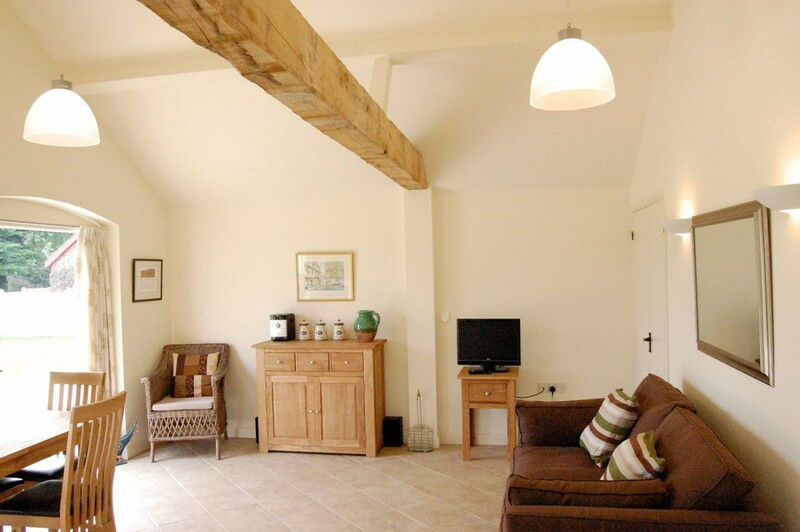 This spacious and beautifully presented Norfolk holiday cottage, on one floor, has stunning views across open fields of the village church and plenty of outdoor space to enjoy. 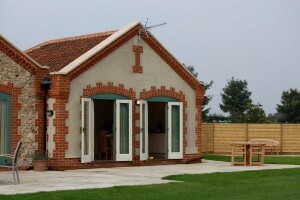 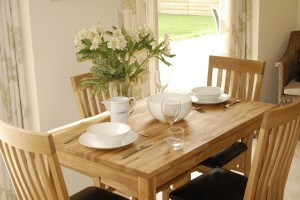 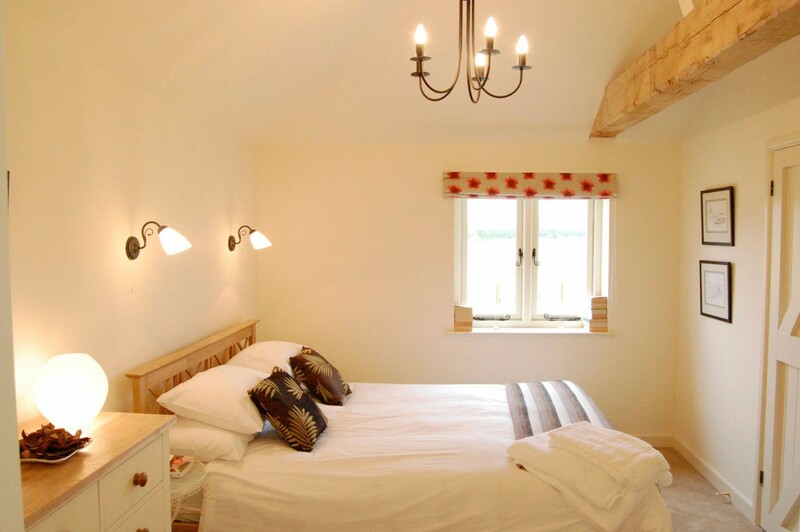 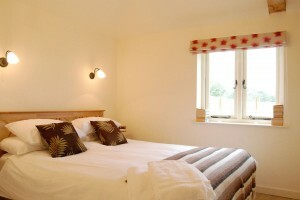 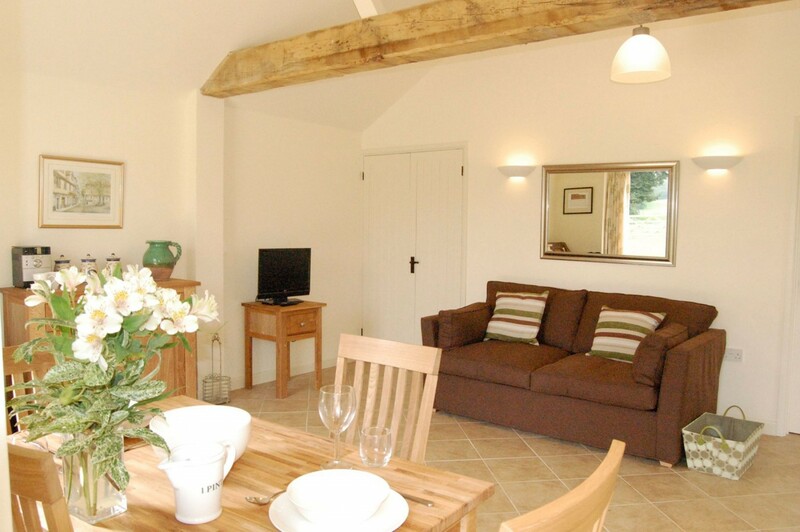 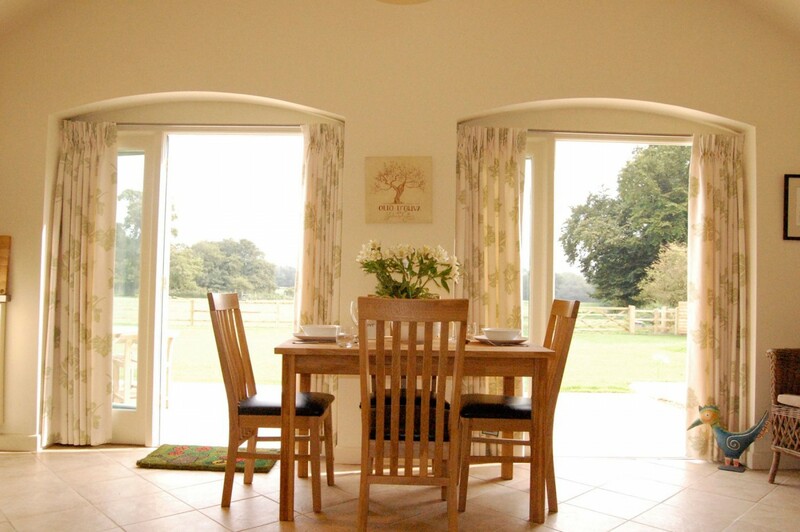 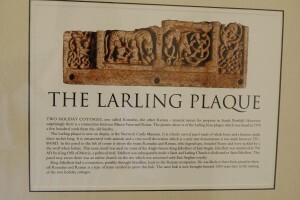 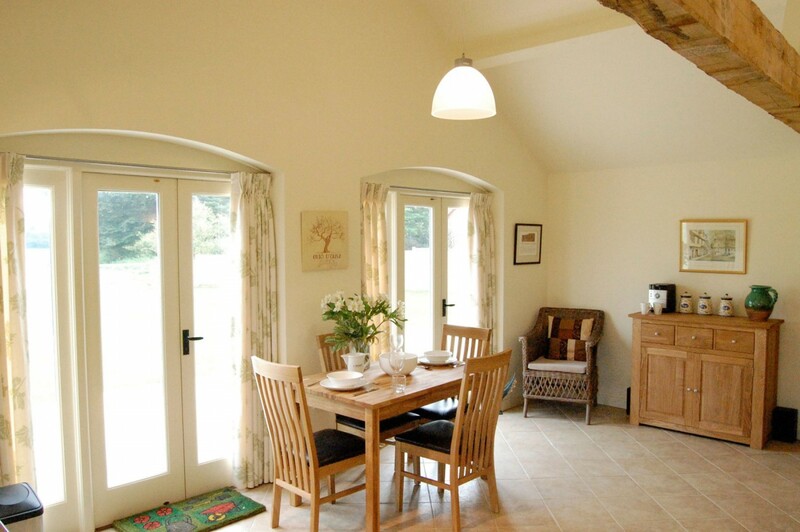 A romantic, wonderful Norfolk Countryside holiday cottage for two. 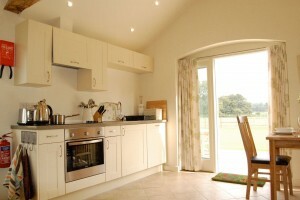 An excellent open plan living, dining and kitchen space with breathtaking views across open fields and woods. 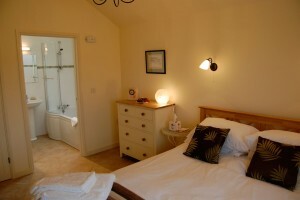 A light and airy en-suite, double bedroom with under-floor heating . An extensive private patio area with garden furniture where you can enjoy gorgeous views over the open countryside. 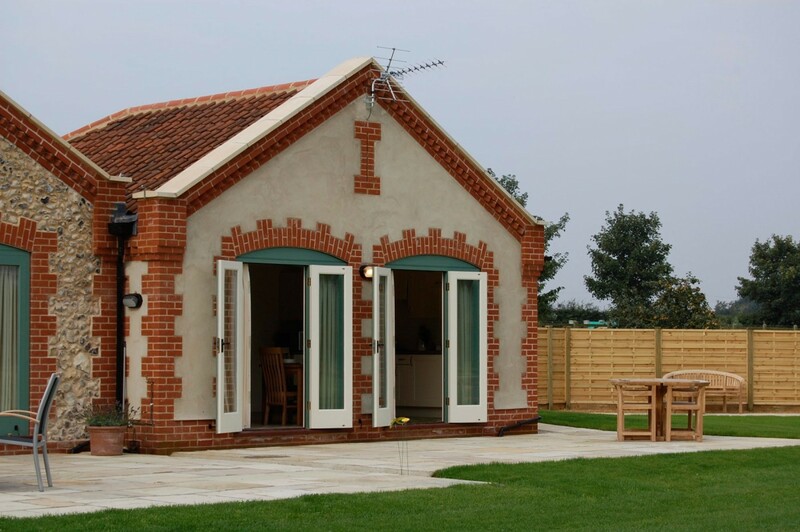 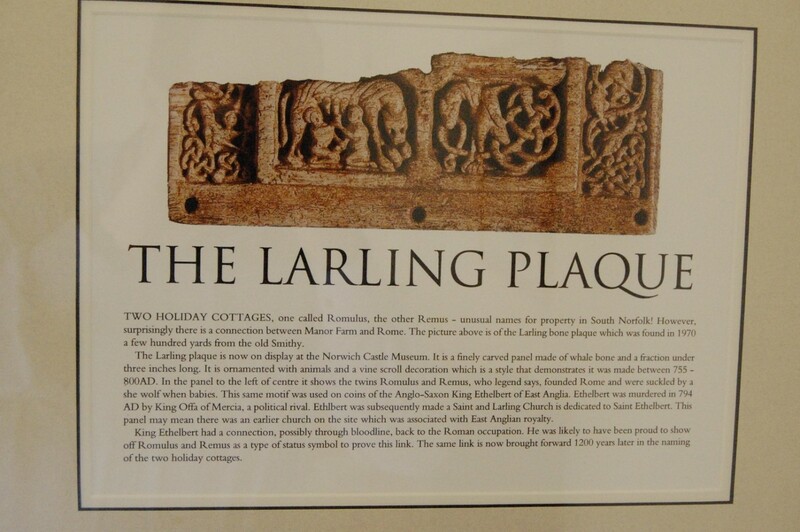 Our stylish mid Norfolk holiday cottage can be found in the village of Larling in the glorious Norfolk Broads, close to the medieval city of Norwich and Thetford Forest, perfect for visitors to explore.